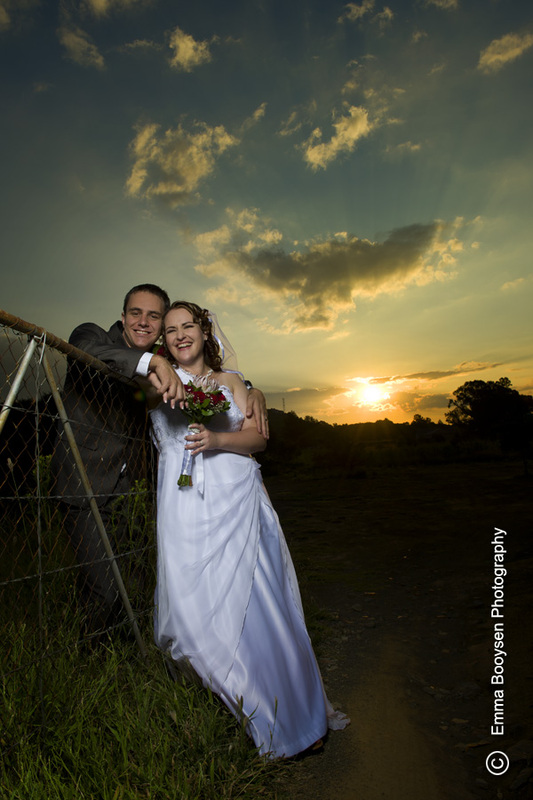 Adriaan & Marinda had a beautiful day on which they celebrated their wedding. Congratulations! 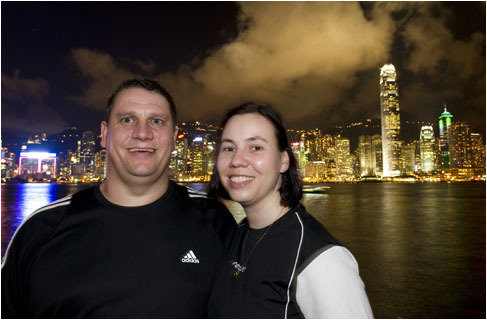 Their church service was at the Klipkerk after which the reception took place at Oliewenhuis.